When doing something that means the potential to gain or lose money, it’s nice to get good advice and solid opinions from others who are doing the same thing. Real estate investing is that kind of money venture that benefits from dialog between like-minded people. It is always good to learn about what other local people have experienced with Metro Detroit property management and investing to help you in your investing process. Here are just three reasons to consider attending your local real estate club meetings. Real estate markets will vary from location to location. A local real estate club will have news that affects your local area from information about local business, Metro Detroit property management laws and regulations, and property investing trends. The more you can learn about what is happening with real estate in your own community, the better your investing decisions can be. People who attend club meetings come to the meeting with a variety of educational and experience levels. Surrounding yourself with people who have similar goals and interests can breathe new energy into your own investing efforts. As you get to know the investors in your area and learn about actual Metro Detroit property management stories, you may even find potential partners for your investing goals. You can avoid costly mistakes as you learn from the mistakes of others. A local club meeting is a more intimate venue than a large convention to hear experienced real estate investors share their story. In this type of setting you can have your questions heard and personally answered. Many successful investors will give back to the investing community by speaking to the members of a local club giving their personal insights in real estate investing and property management in Metro Detroit. Investors can have valued direction from guest speakers invited to the local club meeting. Consider finding and attending a local real estate club. 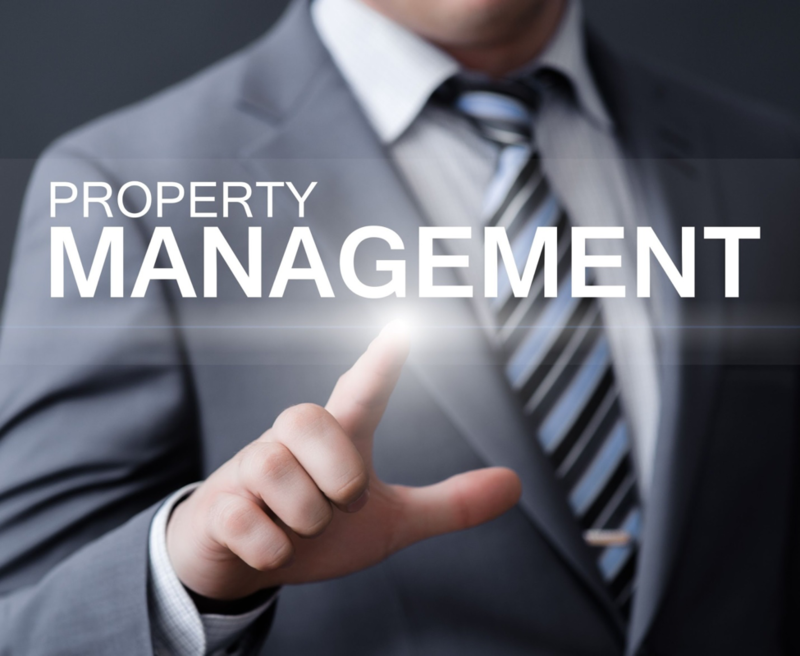 You will meet new people and expand your knowledge of Metro Detroit property management and property investment.